Got college-bound kids? You won't believe how things have changed since you were there! Much as I hate to admit it, it’s been more than two decades since I was at Syracuse University studying journalism and dreaming of a career as a reporter or professional copywriter. In that span, I’ve focused on my work and my family, so when the time came to research colleges with my daughter, I soon realized my perspective on college was seriously outdated. 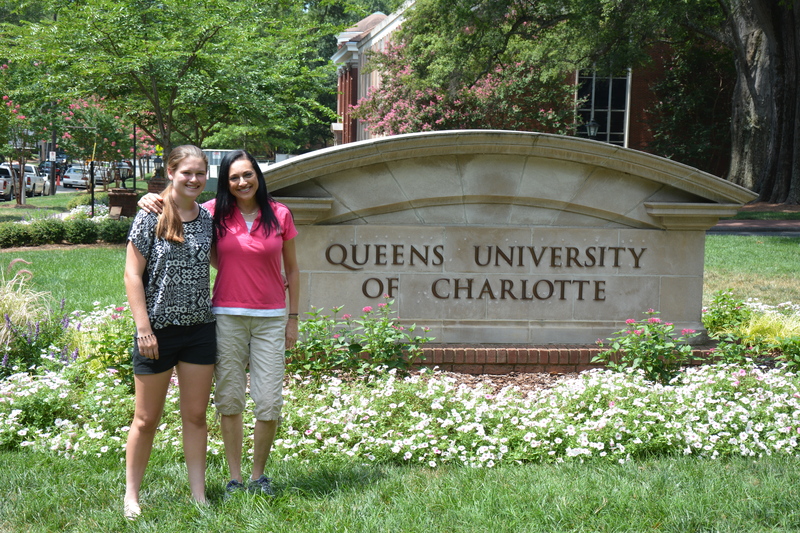 This summer, my husband and I took our daughter Katie to visit some of the schools she’s considering. Katie will be a high school junior this year, so she has a while before having to make a decision. Still, it was a worthwhile exercise for helping her to get smart on all her options and an eye-opening experience for Jim and me. 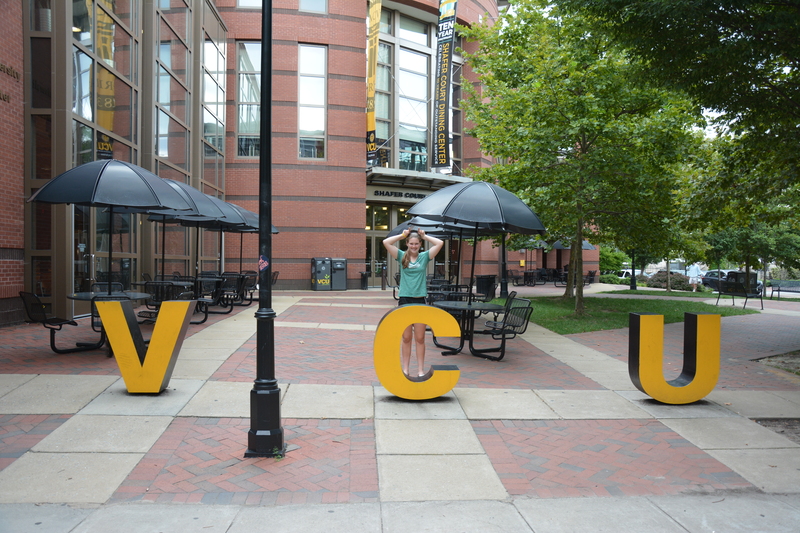 If you have college-bound kids, you’ll want to read this. 1. College is expensive. Really expensive. And you can’t just figure in tuition, unless you’re considering a community college. You have to include dorms, meal plans, books, fees and more. We’re talking $30,000 to $60,000 per year! 2. Graduation requirements are tougher. While you may be saving for four years of college, many schools have increased their graduation requirements so that five years is becoming the norm for most majors. 3. More girls go to college than boys. This is reflected in school populations where women are often the majority. 775,000 male students enroll in college each year; 1,575,000 female students enroll each year. While it’s nice to see the gains women have made, unfortunately, it can mean preferential treatment for men. If two applicants are equal, the school will choose the male applicant. 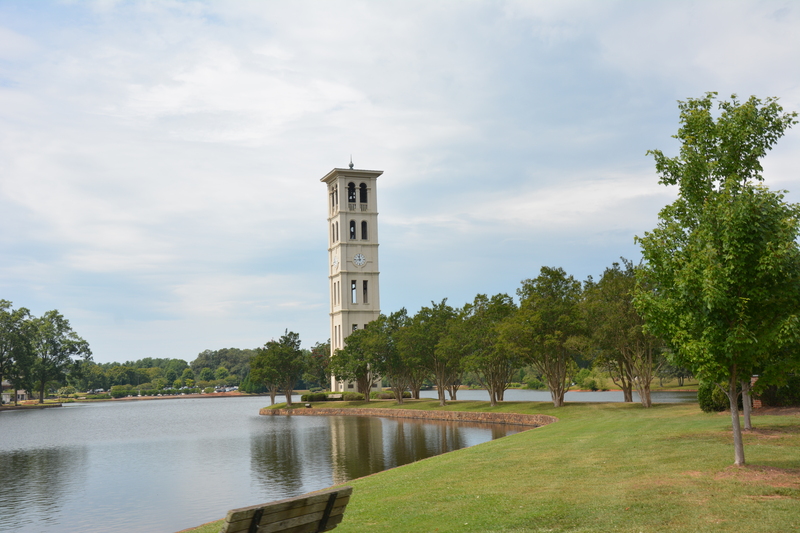 We visited Furman University in Greenville, SC, which had a beautiful campus that felt more like a country club than a college. 4. Campuses are impressive for a reason. The look of the campus and its facilities are big selling points for many colleges: hotel-like swimming pools, state-of-the-art fitness centers, restaurants, movie theaters, rock-climbing walls, game rooms, etc. Think resort features more than ivy-covered libraries and study halls. 5. Dorm rooms are still ugly. Although most dorm rooms are still small and unimpressive, they almost all include microwave ovens and fridges. They didn’t when I went to school. They have high-speed internet. Most dorms also have full kitchens in their lounge areas as well as big screen TVs with cable. 6. Food is available on most campuses 24/7. Instead of the limited dining hours that college cafeterias used to adhere to, you can now find food service around the clock. And you can get your meal to go, if you’d like. Plenty of food choices too. It’s more like being on a cruise ship than being in a prison, which is how I recall college cafeterias. School cafeterias now offer lots more food choices and healthy options than ever before. Even something as simple as water can be seen as an opportunity to give students a tasty alternative. 7. Food franchises abound. The typical food franchises you expect to see in any densely populated area were once restricted to operating off campus. Not anymore. 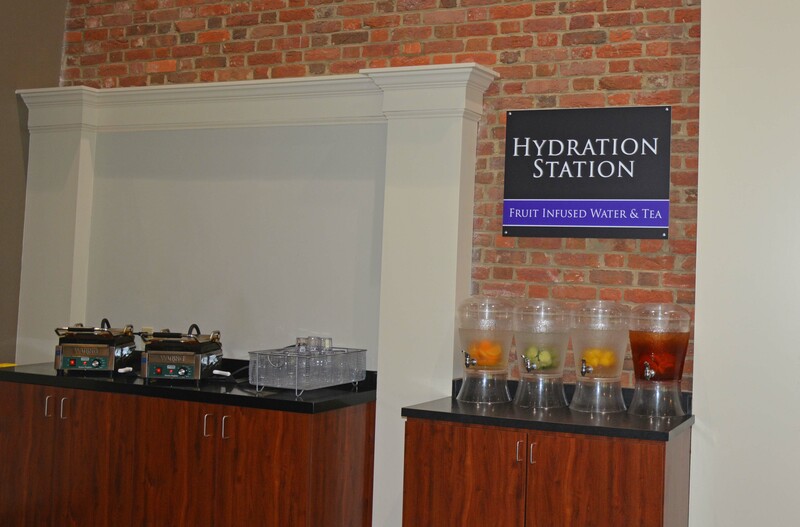 The most popular franchises now have locations right on campus and in the school cafeteria! For the student who craves her daily Starbucks, or wants a sandwich to go from Subway, or loves McDonald’s fries, she’ll have no problem getting her fix. This may be why the Freshman 10 weight gain is now called the Freshman 15. 8. Study abroad is highly encouraged. The schools push you to travel, whether for a semester or during school breaks. And no longer is it a choice between Paris, London, Rome and Madrid. Now you can go to Nepal, Antarctica, Patagonia, Nairobi, etc. Just remember to add the travel costs onto that already-hefty tuition bill. 9. Colleges sell the college experience. College is big business and the folks who do its marketing understand that to be competitive, they must promote more than academics. Students want “the college experience.” It’s not just majors and classes. It’s also about all the fun memories, sports activities, special events, making lifelong friends, etc. 10. Student debt is growing fast. As college costs go up, so does the amount of debt students must take on. In 2015 the average student graduated with $35,000 in student loans, which they’ll be paying back for their first 10-15 years out of school. Ouch! 11. Campus security is a big deal. Most schools have invested heavily in emergency alarms (located every 10-15 feet throughout the campus in some schools!) and notification systems. They’ve also developed protocols for handling dangerous situations. If something dangerous is happening on campus and students need to shelter in place, they’re notified by text. 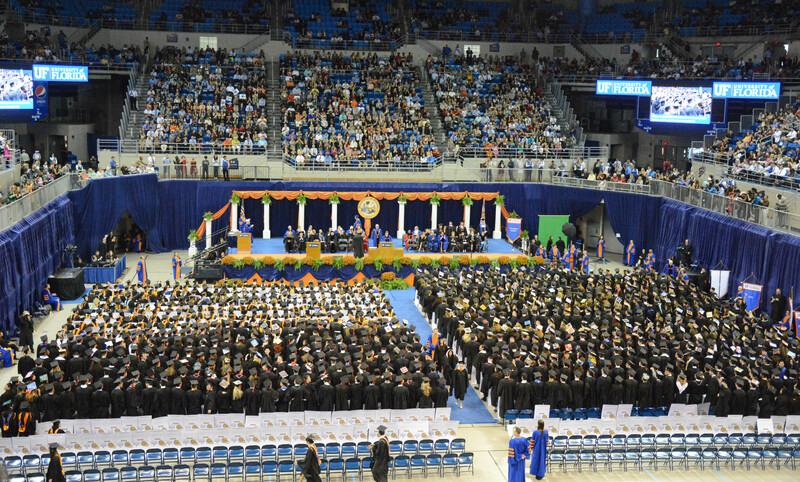 My son, a recent graduate of the University of Florida, told me nothing is as startling as when you’re studying in the quiet library and a mass text is suddenly delivered to you and the couple hundred students around you. As a parent, just the thought of security concerns is a terrifying proposition, but I’d have to agree that being prepared is a better strategy than pretending nothing will ever happen. 12. Public universities are probably the best value. When you look at college prices, the public universities are the most affordable, especially if you choose one in your home state (you get an in-state discount of up to 50%). Private schools (in-state and out-of-state) cost roughly twice public schools. They advertise their small class sizes and loyal alumni network. It’s up to you to decide if those features are worth the extra expense. 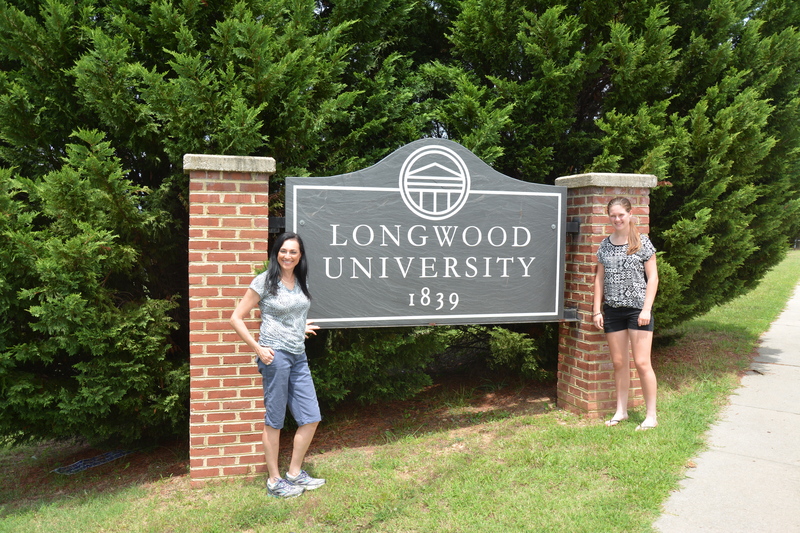 Longwood University in Farmville, VA has just 5,000 students and emphasizes its low teacher to student ratio. 13. Some courses don’t involve going to class. They’re offered online. The lectures are via video, class discussions are held in online chat rooms, and homework and exams are given and graded online as well. Even many traditional classes are videoed these days and placed online for students to watch at their convenience. My son, the recent college grad, told me he always watched class videos at double speed. If you’re able to absorb information quickly, you can cut down the time spent watching the professor lecture. 14. Internships are not optional. They were when I was in school. But now most majors require at least a one-semester internship and more than one internship is encouraged. Schools recognize the value of experiential learning and also the necessity of hands-on experience in obtaining a job after graduation. 15. Schools are environmentally progressive. Many have water fountains with water bottle refill buttons. Recycle bins are found almost anywhere you find regular garbage cans. And some schools are even experimenting with new eco-technologies. At Furman University we saw a green electronic box in the center of the fitness center. It was collecting all the energy created by people on the treadmills and elliptical machines and using it to power the room’s lights. How cool is that! 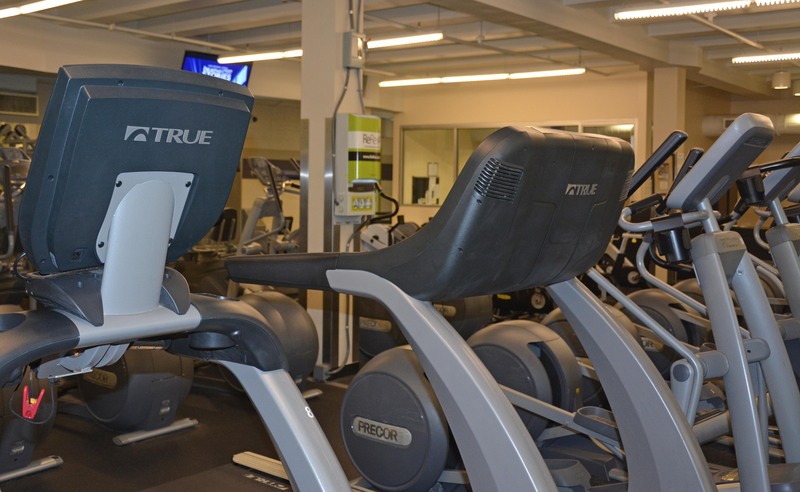 Furman University’s fitness center collects the energy generated by users on the cardio machines and uses it to power the gym’s lights. The light green box on the pole in the center is the collection station. 16. Colleges tout their job placement rates. Schools recognize that their perceived value is directly connected to the success of their alumni. If their graduates can’t get jobs, the school’s reputation suffers. Therefore, colleges are reaching out to businesses to form partnerships that will give their students a leg up in the recruiting process. 17. More skills development, less memorization. Schools are putting an increased emphasis on practical skills that are applicable to the workplace more so than regurgitating facts for tests. 18. Students build their resumes while in school. Colleges push students to get started on their resumes long before graduation. They encourage doing major “work-like” projects, getting internships, taking on part-time jobs, assuming leadership roles within the school and doing volunteer work. A college degree only goes so far. To stand out, the student needs hands-on experience. 19. The customer is the student. The number of colleges in the U.S. has exploded to approximately 5,000 in the past decade. And many existing universities have expanded. Now they all must put butts into chairs. The increased competition has changed the attitude of school administrations. They know they must cater to students. Colleges entice them with amenities like amazing fitness centers and exceptional recreational activities. 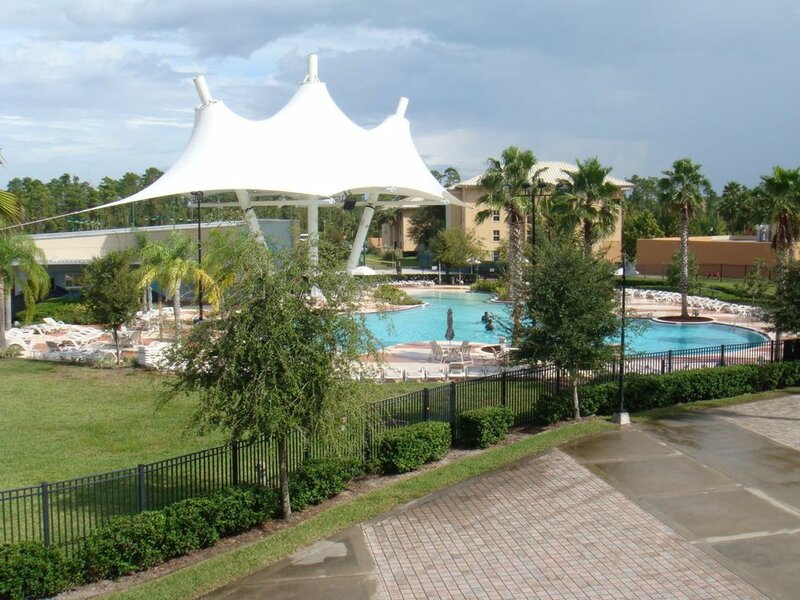 Visit the University of Central Florida in Orlando and one of the first things you’ll see is its immense, resort-style swimming pool and pool deck with stage for live bands to perform on weekends. The resort-style swimming pool at the University of Central Florida is one of the school’s most impressive amenities. Schools must offer students an excellent college experience worthy of the high cost of attending. And, thanks to social media and the many college review sites now available online, schools that want a favorable reputation must deliver on their promises. 20. Partying is still a part of college. Finally, as a parent, here’s one last surprising fact that probably won’t make you happy. The average college student attends 62 parties a year. No wonder they say your college years are the best years of your life! 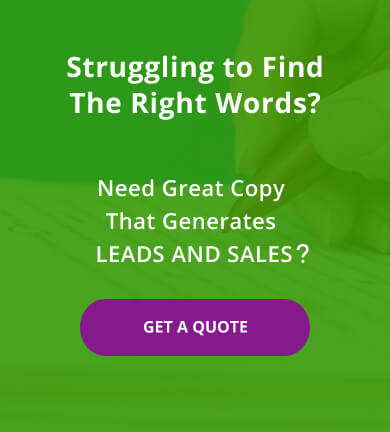 How Much Free DIY Copywriting Advice Should You Give?